6" x 16.5" | 5 lbs. 15 oz. 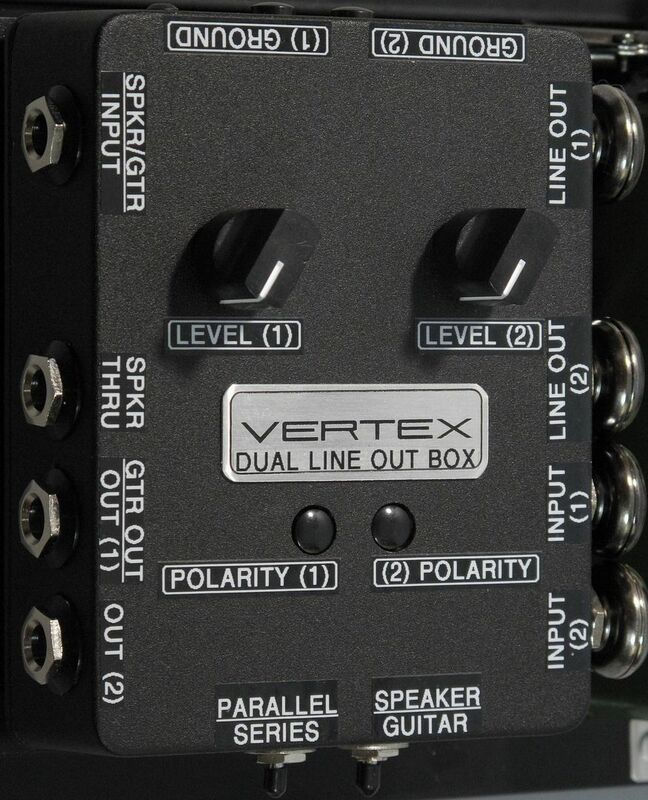 Vertex Dual Line-Out Box with series/parallel switch and guitar/speaker switch to allow for pedalboard to be used in front of an amp or in a line-out context.